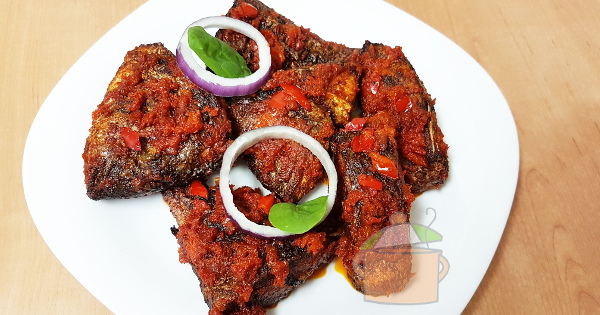 You will find fish in lots of Nigerian recipes: Nigerian soup recipes, Nigerian rice recipes and recipes popularly found in Nigerian restaurants. That delicious peppered something you want to serve your guests next time they visit or the next time you have a party. 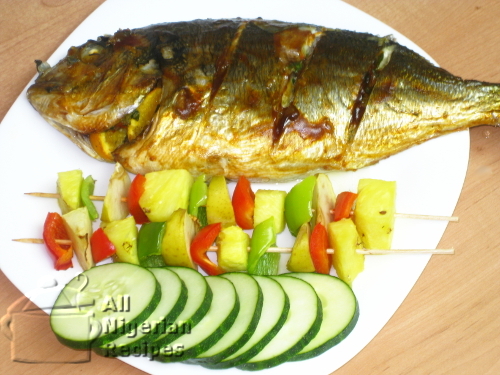 Grilled Fish gives you a chance to experiment with your favourite spices, herbs and seasoning. 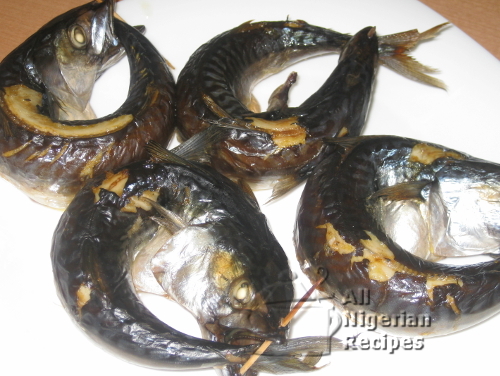 Find out how Nigerian smoked fish mongers do this so you can make it in your own kitchen.